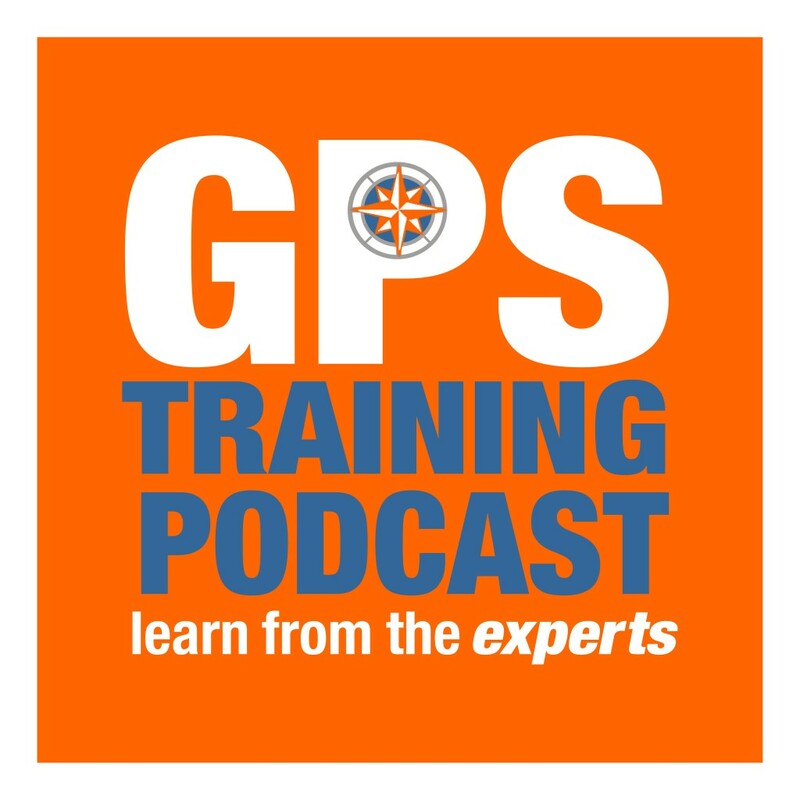 Welcome to this month’s GPS Training podcast, it’s our 8th episode. 2. As much of this month’s podcast has been prerecorded I would very much encourage anybody watching us live to download the entire podcast from their preferred podcast provider once it gets released early next week. 3. And fingers crossed for next month as we are also looking to stream us live on YouTube, you will have to watch this space. 1. The all-new TOPO Great Britain PRO 1:50k mapping from Garmin which was launched last week. 2. SatMap Active 20 unit software update, we will look at what has changed. 3. Garmin BaseCamp – the update, and not before time. Last week, after a very long wait, but more about that later, Garmin launched their 2018 map card and as hoped it has been modelled on it’s more expensive 1:25k brother or sister, the TOPO Great Britain PRO 1:25k map set. So Andy, what has changed with this new map card? – 2018 update of Map set – Garmin update every four years as ¼ of the country is released by OS as an updated version. – Turn by turn routing within National Parks, the true ‘hiking’ ‘activity’ or ‘routing’ option. The famous, or infamous ‚ hiking option. The biggest mistake people make when setting up any GPS unit and now it gets a little more confusing. In the past on the 1:50k map we use the direct routing, how do we set up a GPS unit to utilise the feature when you are within National Parks. And now we can let the cat out of the bag regarding the development of this map card. – We first received some pre-production cards late last year and we have been helping Garmin develop this product. – Before everybody says – why did you not say everything – we have signed a nion discosure agreement with Garmin as we do get shown things well before it is announced to the public and press. – I actually recorded a piece for the podcast between Christmas and New Year as at the time we all thought it was going to be released top market in January. – It’s been fascinating to work with them. – On an Active 20, with a Wi-Fi connection, you now have the ability on an Active 20 to create a “snap-to-track” route. – Currently, this functionality is in “beta” testing mode – but as soon as it is fully tested and stable, it will be formally released. – To test this functionality, the latest beta Software Version is 3.11.936 or later on your Active 20 (this was released on 27th March 2018), and can be loaded either by Wi-Fi, or via SatSYNC. We are still waiting for more from Garmin but this week we received the following statement from Garmin –Next month, Garmin is releasing new versions of and BaseCamp™ that provide improved data security. At that time, Garmin will retire the Cloud Storage option. Be sure to export your user data from Garmin Cloud Storage before May 21, 2018. In addition, BaseCamp™ allows you to configure your favorite cloud storage provider as a replacement so you can keep your favorite waypoints in the same place you store your other important files. Please note, data will no longer be available from Garmin Cloud Storage after May 21, 2018. Detailed instructions for exporting your user data can be found in our FAQ. If you used BaseCamp with Garmin Adventures™, thank you for your participation in our online community for the past 5 years. It’s with sorrow we announce the end of Garmin Adventures. Any adventures you have created in BaseCamp will remain on your local computer but will be removed from the online community after May 21, 2018. You will still be able to create Garmin Adventures on your computer and load them to your Garmin device. See our BaseCamp Support Center content if you need assistance. Please take action prior to May 21, 2018. If you are no longer a current user or this data is already saved elsewhere, please disregard this email. Adventures let you search for walks, cycle rides etc. shared by other Garmin users, there are still may great websites sharing routes for free. It is nice though to see, after all this time, Garmin are updating Garmin BaseCamp, do you think it’s just tidying up the security of the software or will there be any big changes? Maybe a tip for next podcast? Was using Basecamp earlier for downloading some walks around the Moffat area in Dumfries and Galloway. And then finally we will look at our video ‘Top Tips’ we produce every week and put in the ‘Online resource’. – These we used to put in our weekly newsletter, I very much hope you have subscribed to this. – It is about a year ago we sat back and thought how can make these better. – So every week we release two new top tips videos and put them into the online resource. – What’s the online resource? – How can you access it and how much does it cost? – This gives you a good overview of the main key areas we do top tips for. —– And how many videos have we uploaded to YouTube? OVER 400! Many thanks for joining us on this, the 8th episode of our GPS Training podcast.